When you need black and white copies done quickly and affordably you can count on Seaboard Graphics. We proudly offer black and white copy services at prices you can afford, without skimping on quality and professional results. No matter what your black and white copy needs might be, Seaboard Graphics can help. Seaboard Graphics offers affordable black and white copy prices to Syracuse, NY businesses. 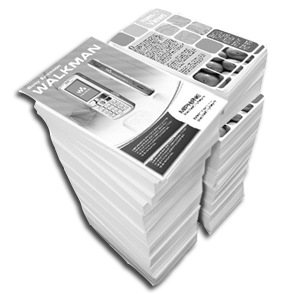 When you need black and white copies at reasonable prices in Syracuse, NY, choose Seaboard Graphics. Call us at 800.721.1663 or contact us online, and we’ll help you get the black and white copies you need, fast.